repeat up to 9 then everyone stands up…. We’ll keep the blue flag flying high. the blue flag flying high..
We’ll go where you go Oi! We’re gonna be the Champions! Posted on November 13th, 2011. 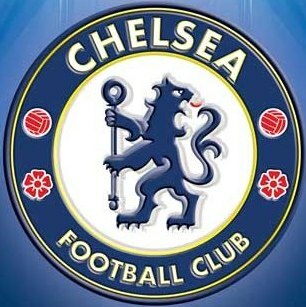 Chelsea is the best team in London!!! Is anyone agree with me? Where is all new chants? This is old songs. Chelsea is the champion!!!! Champions League!!! Chelsea!!! Chelsea!!! Chelsea!!! Chelsea!!! Chelsea!!! Chelsea!!! Champione, champione, ole, ole, ole!! !